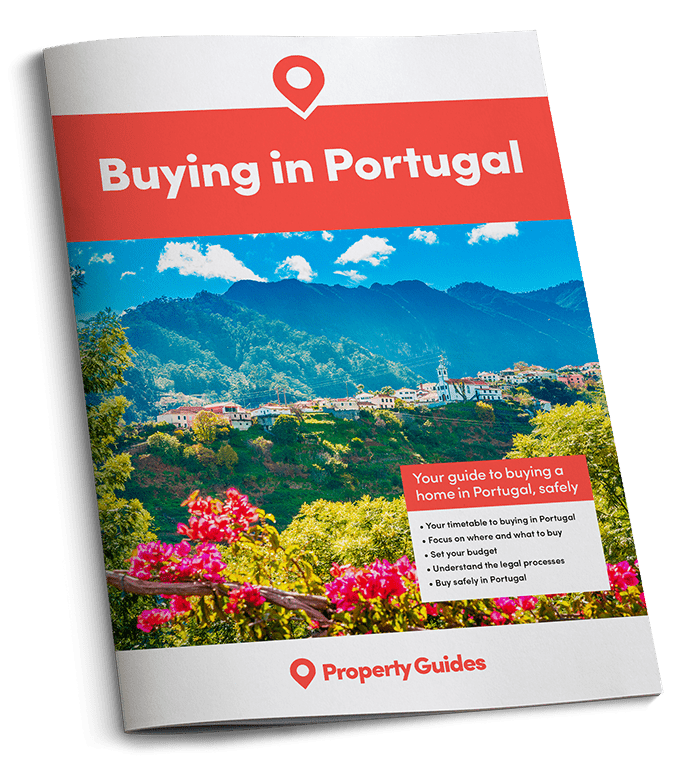 Foreign purchasers snapped up a quarter of the properties sold in Portugal last year, demonstrating the success of initiatives to attract international visitors. For several years the Portuguese government has made it clear that the country is keen to welcome new arrivals from other nations. Both the non-habitual resident taxation scheme and the “Golden Visa” initiative have been directly aimed at tempting people from overseas to invest in the country, move there, and further contribute to the local economy. It seems clear that these initiatives have worked. 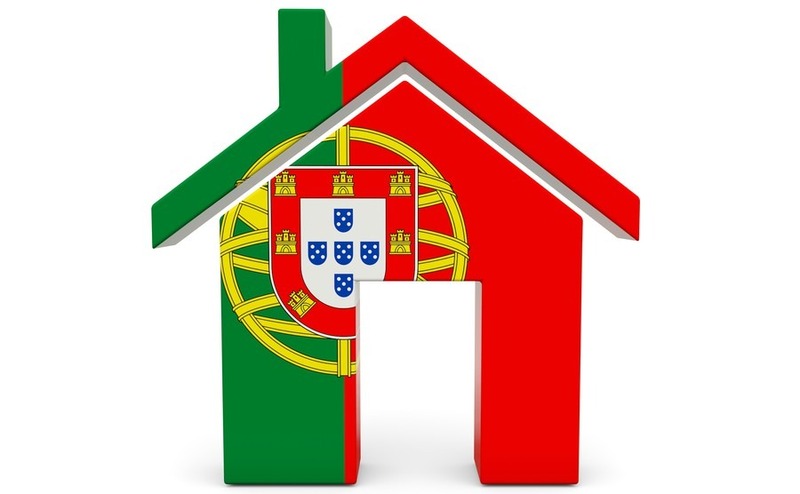 Based on figures revealed by the Association of Realtors and Real Estate Agents of Portugal (APEMIP), overseas buyers purchased 25% of the homes sold in Portugal last year. According to the report, buyers from France and Brazil were most prevalent. The property market in Portugal remains strong overall. Property sales in 2017 were up around 30% on the year before, and pundits expect to see even stronger numbers for 2018. Property sales in 2017 were up around 30% on the year before. The influx of foreign buyers is great news for the local economy, especially as overseas buyers typically spend more on property. The report states that in Lisbon, foreign buyers on average spend just under €100,000 more on a home than locals. However, the buoyancy of the market has brought with it some challenges for the native population. One of these is a shortage of affordable housing, especially in cities. This is a problem compounded by the huge popularity of short-term rentals via platforms such as AirbnB. Particularly affected are those wishing to rent property over the long term, who are finding a shortage of properties, along with prices that creep steadily upwards. An affordable rental scheme will incentivise landlords to rent out properties below market rate, in return for protected rental income and certain tax benefits. Thankfully, the Portuguese authorities are taking a very pragmatic approach to the situation. The country is in the process of introducing an affordable rental scheme that incentivises landlords to rent out properties below market rate, in return for protected rental income and certain tax benefits. Tenants making use of the scheme also have some level of protection if they find themselves unable to pay the rent due to unemployment. With around 400 homes sold each day in Portugal last year, and the market anticipated to go from strength to strength this year, it’s pleasing to see the government taking steps to ensure that local people can still participate in the market. Another example of this is plans to lower IMI tax (council tax) for families in many Portuguese council districts. With prices rising in Portugal, learning a few negotiating tips could put you in control when you go house-hunting, and save you thousands. Read our guide, How to Negotiate Abroad. It’s written by a licensed estate agent and is packed with insider tips. London is a prime example of what can happen when interest from foreign investors all but prices out locals from the inner-city area. The “powers that be” in Portugal seem keen not to let that happen, and their constant flow of supporting initiatives indicates they are taking a truly proactive approach.